Sometimes cake, sometimes ice cream. 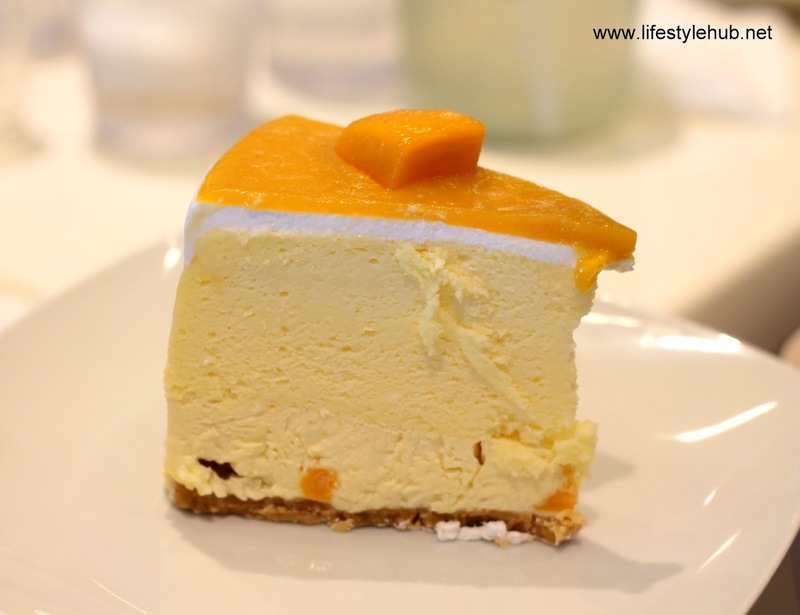 Ice cream cakes are popular these days but the Brazo Mango classifies itself as just a cake. My mother told me that if a cake has smooth sides when sliced, it means the baker did a great job. 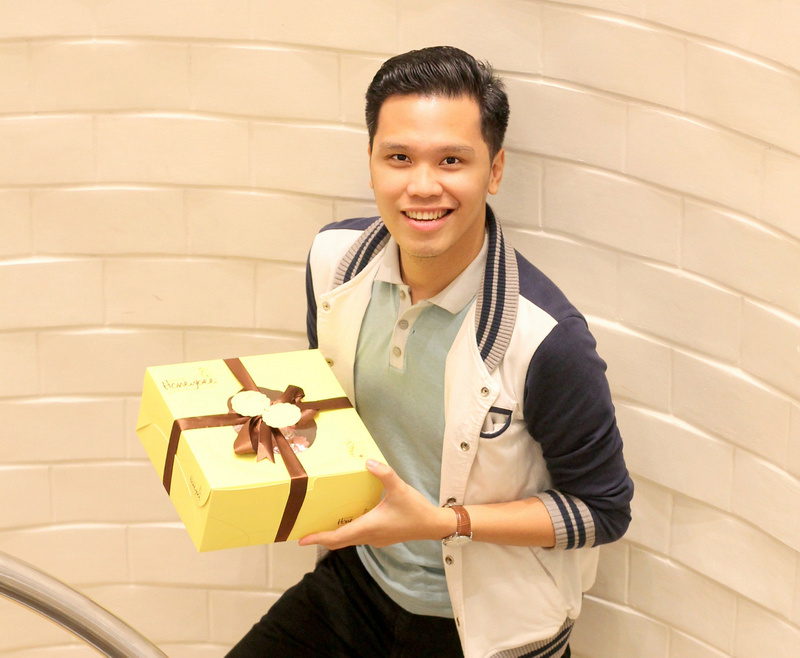 For that visit, this was my favorite Honeybon cake! Good-looking cakes are not necessarily delicious. 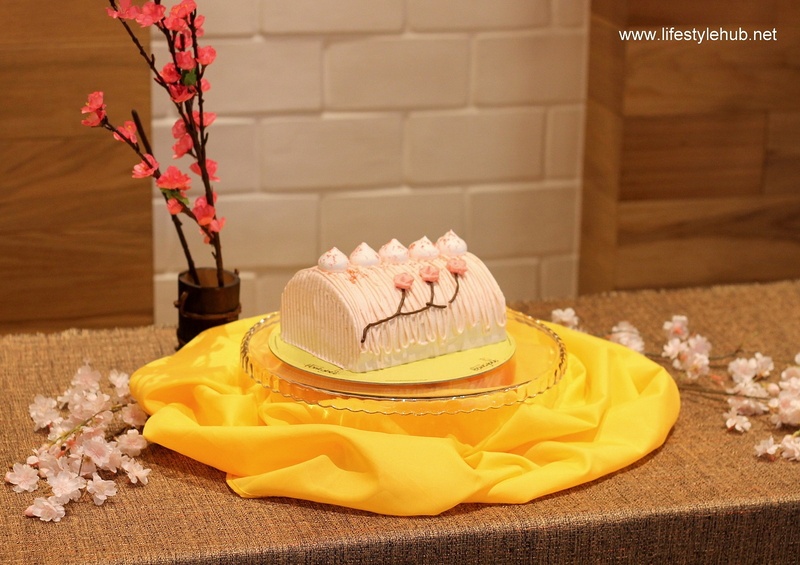 I almost lost faith in the art of confectionery since most pretty cakes I have tasted were not delicious at all. 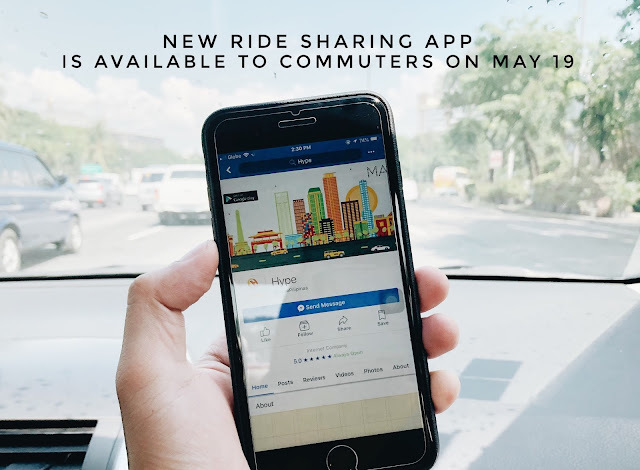 The bad traffic along Katipunan Avenue two weeks ago, however, was a blessing in disguise. I have to ask some friends to take some time off the road to avoid being insane with one of the worst traffic situations I ever experienced. We were sitting inside the van for an hour, having moved only for about 1 kilometer. The best remedy would be a perfect-tasting dessert. 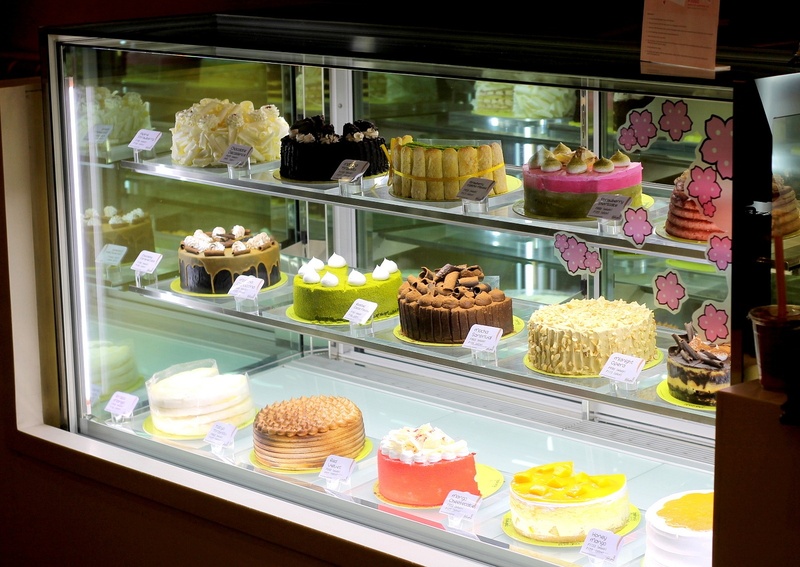 We found Honeybon Patisserie and Cafe in a neighborhood of restaurants and cafes with good reputations. Don't be confused. Its walls still has Honeybee posted since the cake shop is undergoing a massive re-branding. To help you find them, the 2-story building where it is located has a huge Tokyo Bubble Tea signage. 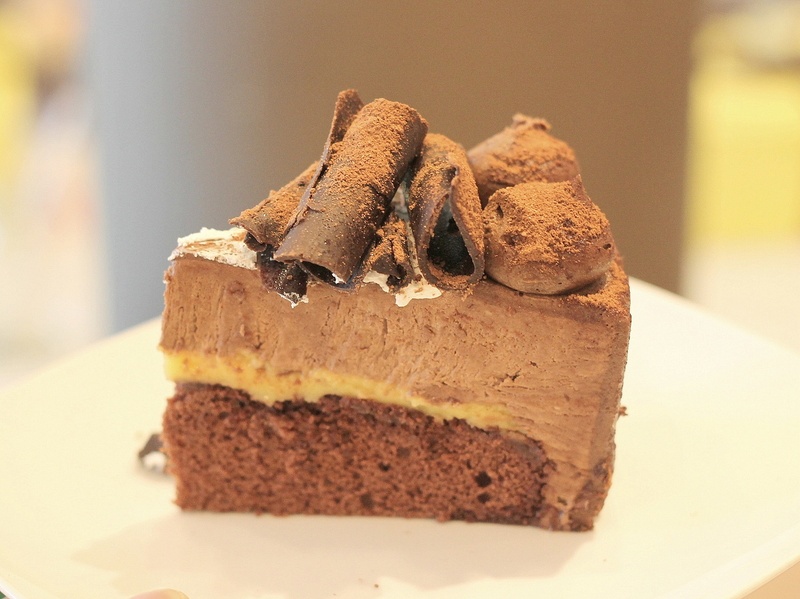 The Roasted Cocoa Mousse costs PhP100 per slice. Can you see how half of the cake's height is reserved for the bread and the other half for the frosting? It is as delicious as it is visually enticing. 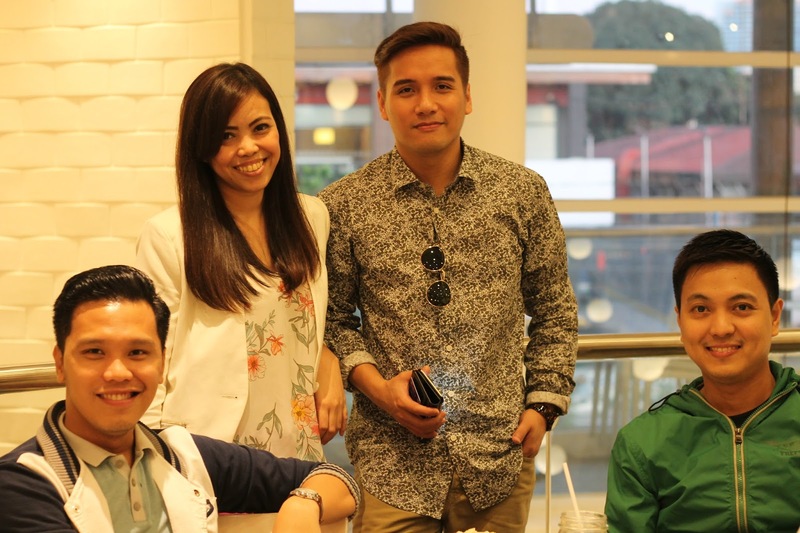 Generally speaking, Honeybon's cakes are not too sweet. It's very important for desserts to maintain just the right amount of sweetness. 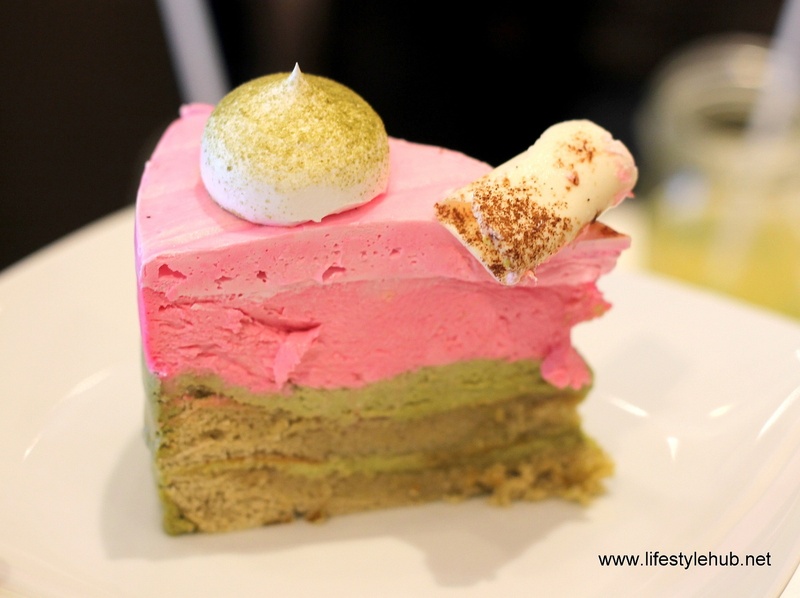 Get the best of two flavors with the Strawberry Matcha Mousse. 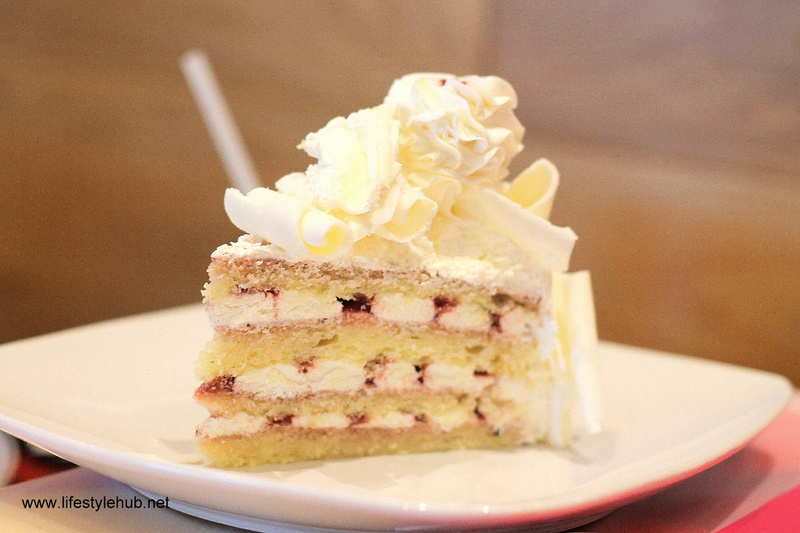 For melt-in-your-mouth decadence, here is the Alpine Strawberry Cake. I can only order a few slices but here are your choices. All of them worthy to be tasted! Summer refreshments are available here too. 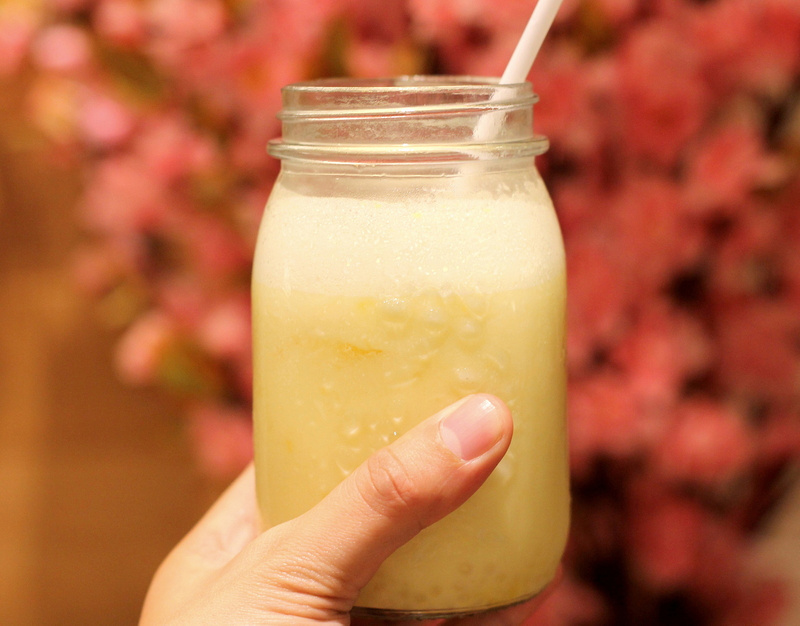 Here's my Dalandan slush. Also, not too sweet.